Gillian Barnhill from Seapark completed another of the increasingly popular East Antrim Marathon Series marathon events in a time of 3hr 44mins securing third female place. 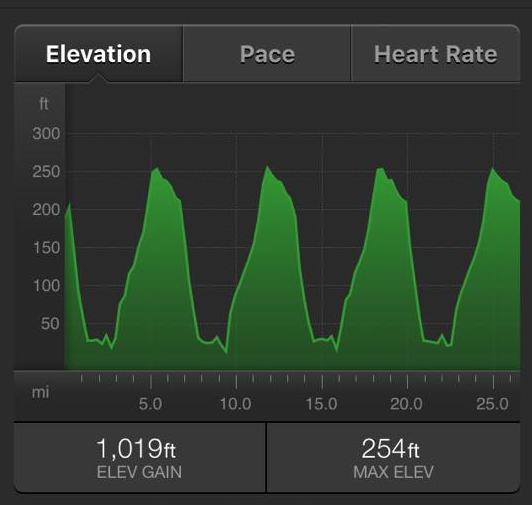 The 4 loop course was a reverse of the Greenisland/Monsktown route taking in the lovely Newtownabbey Glen. On Saturday 16th, 14 athletes from Seapark AC travelled to Mount Stewart on the banks of Strangford Lough to compete in Born to Run’s 10k Forrest Series 10k race. 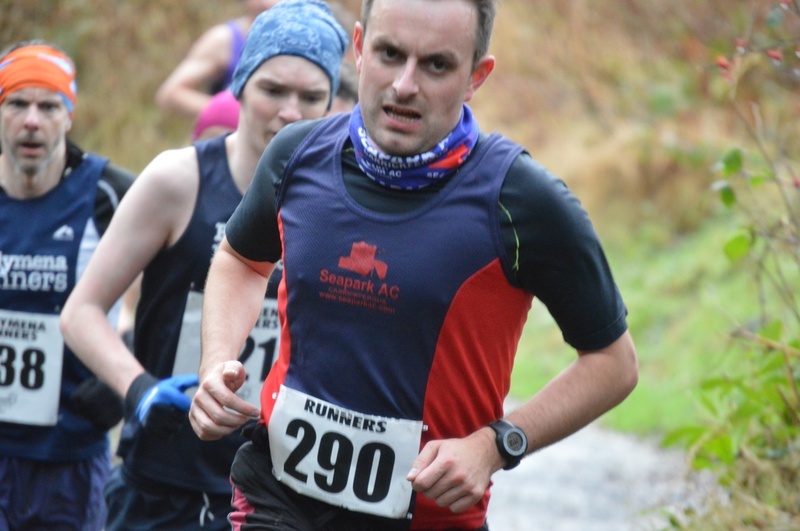 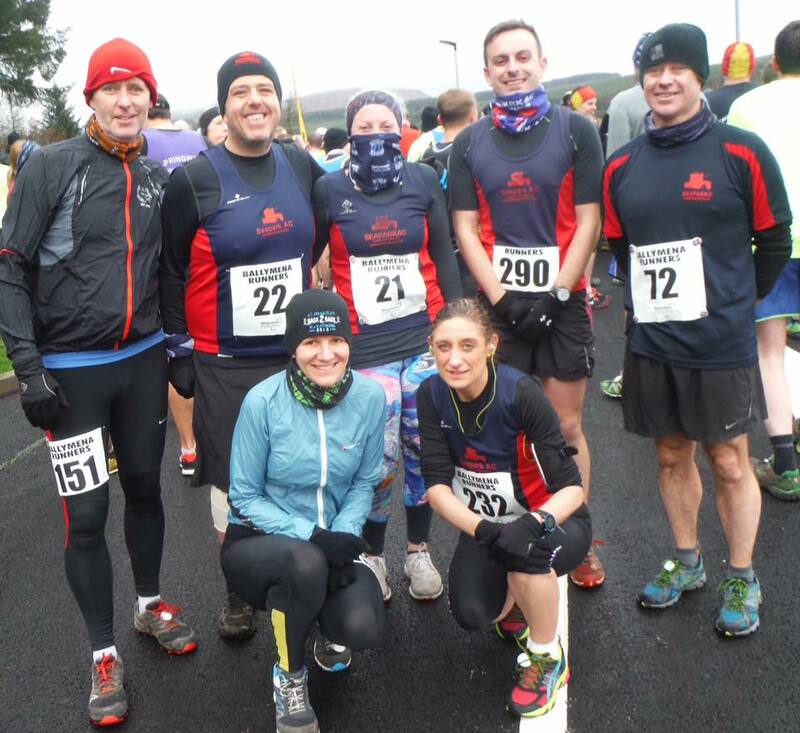 Ronald Simms represented Seapark at the Sperrin Harriers An Creagan 5mile trail race today which takes places annually in the foothills of the scenic Sperrin Mountains. Ronald maintained a steady pace completing the course in a time of 33min 42secs. On 2nd of January Born to Run’s 10km race in Kilbroney proved very popular for club members with 20 athletes competing. 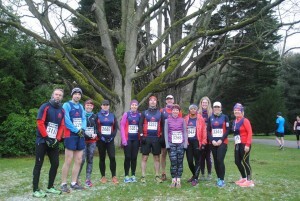 The event was also chosen by 14 members of the the Seapark Charity Runners group as the first in their 10 x 10 Challenge which is raising funds for Macmillan NI and Brainwaves NI. 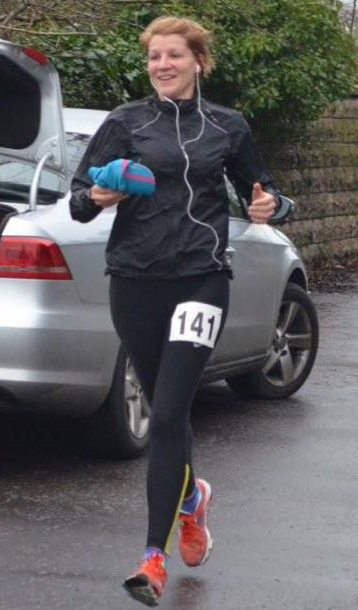 Alanah McCombe was first over the finish for the club in 46.19, Gillian Barnhill 52.10, Gary Connolly 52.10, Jennie Haggan 52.44, Andy Smyth 53.52, Karen Poag 54.00, Phil Poag 55.21, AnnMcCracken 58.54, Alison Welsh 58.56, Jacqui Coghlan 101.56, Julie Kelly 105.14, Nichola McKay 105.34, Becki Tester 105.42, Julie Marshall 106.13, Michael Kane 112.24, Emma Pearson 113.20, Megan Kane 115.48, Susan Kane 115.55, Carol Downey 112.24, Geraldine Kane 112.24. 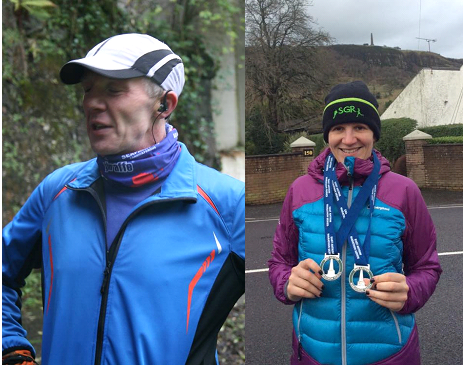 103.03, Phil Poag 103.06, Becki Tester 1.10. 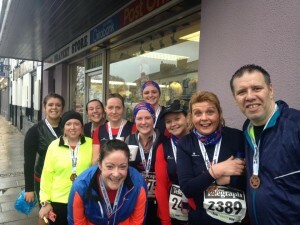 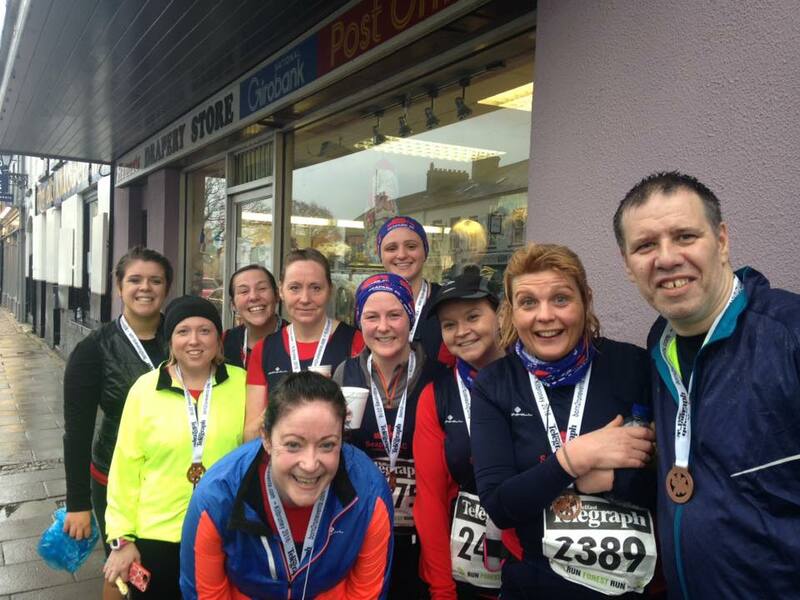 Gillian Cordner and Bobbie Irvine rounded the year off locally by completing the East Antrim Marathon Series Back to Back marathons on 30th and 31st December. Gillian finished overall on a time of 8hr 13min with Bobbie finishing overall in a time of 8hr 21min.